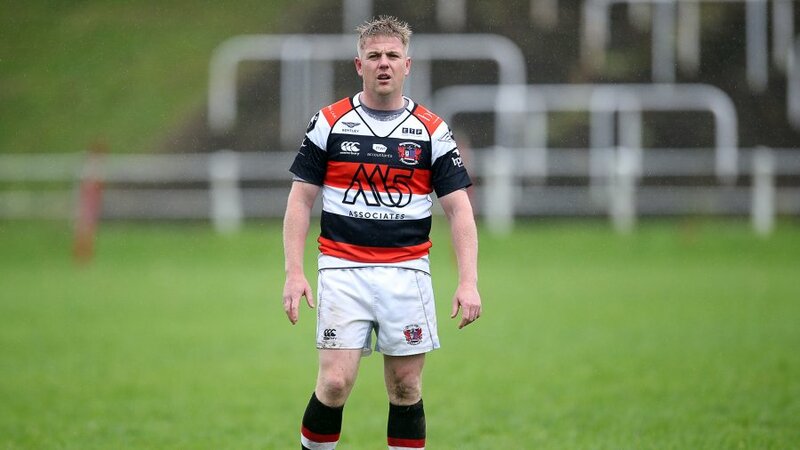 Pontypool RFC tonight announces that the club has mutually agreed to part company with Head Coach Mike Hook with immediate effect. 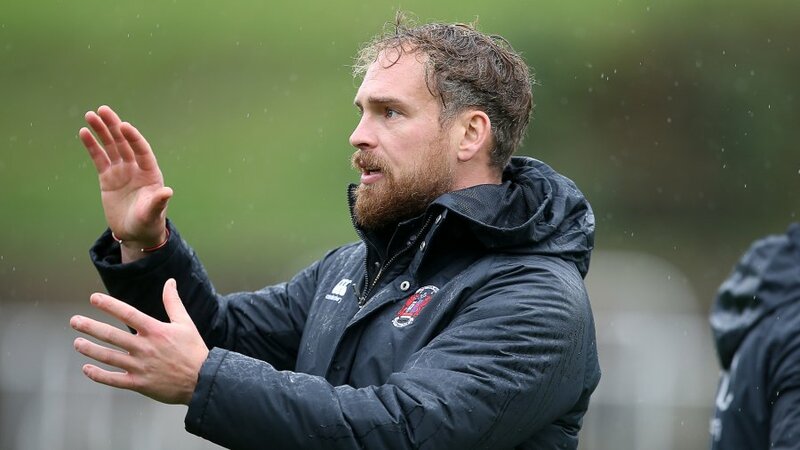 Hook, who initially joined the club five years ago as Backs Coach before leading the team as Head Coach from the 2012/2013 season to the conclusion of the 2013/2014 season - guiding the club to a 4th place finishing the SWALEC Championship - will join the Ospreys region as Backs Coach for both the Ospreys Academy and Bridgend Ravens RFC. 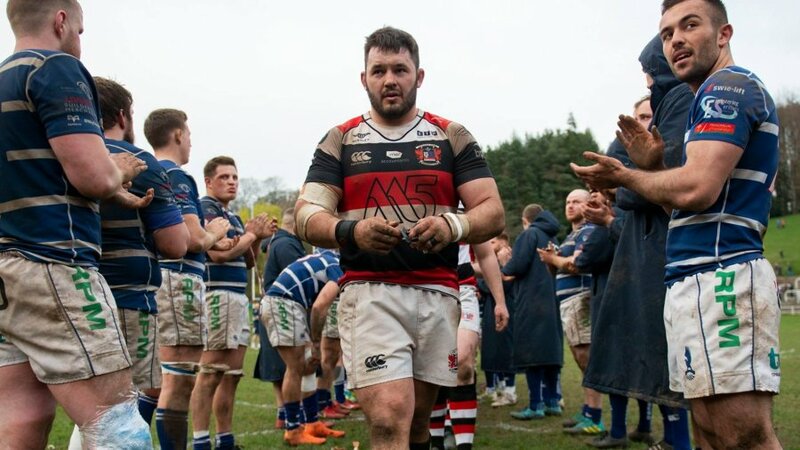 Pontypool RFC would like to this opportunity to thank Mike for his services to the club and wish him all the very best in his future endeavours. 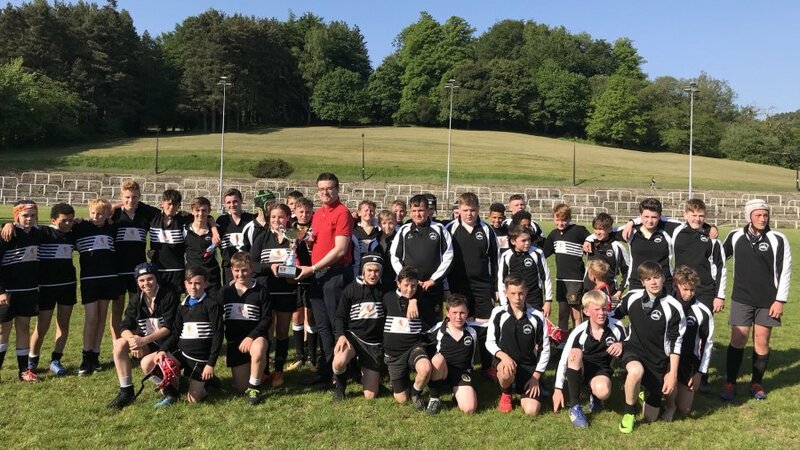 The club will announce any additions to the coaching system at Pontypool RFC in due course, along with several other positive club announcements within the coming days. 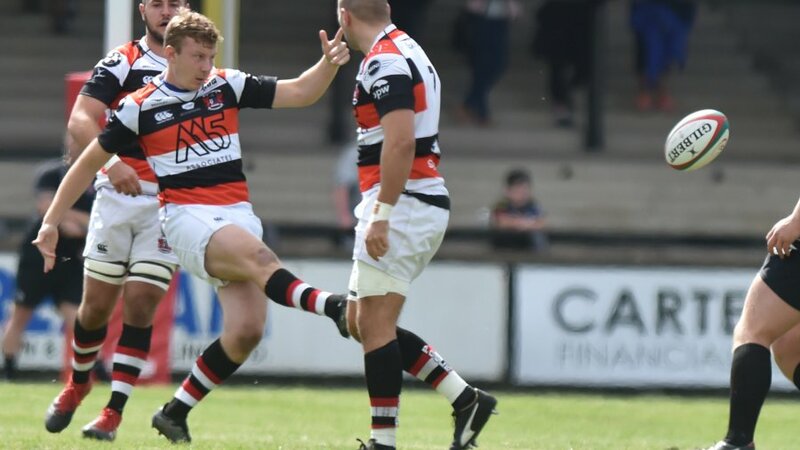 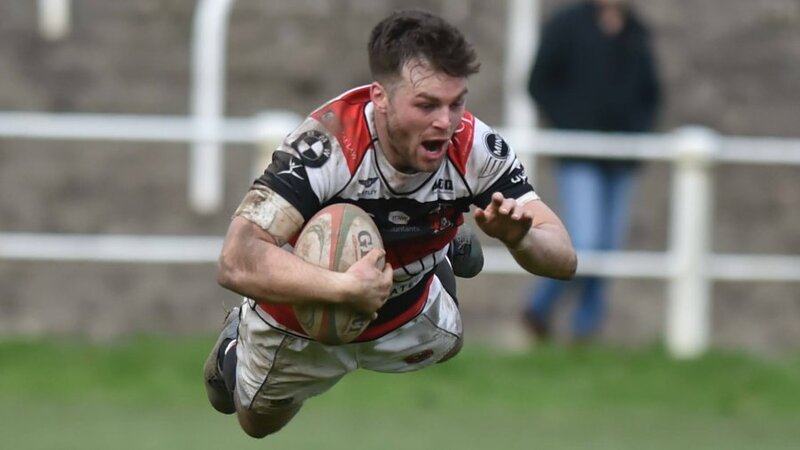 Pontypool RFC Team Manager, Shaun Rees and Forwards Coach, Leighton Jones will manage all rugby aspects of the club during this period, with both also retaining their positions with the club for the 2014/2015 season.